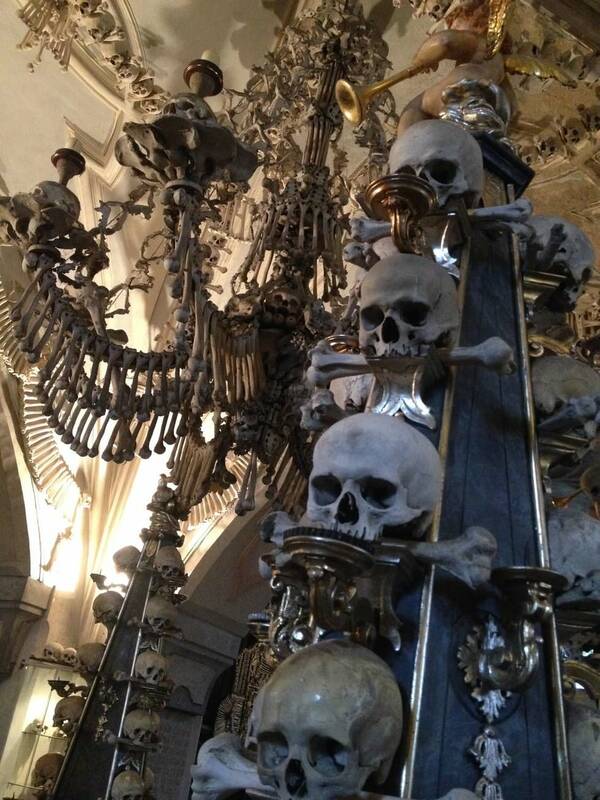 There is a macabre Idolatry to the Imperial Creed. Outraged by the treachery of Media III—but still hopeful of returning the Emperor’s Light to those citizens who still resist the xeno takeover—the confessor is demanding that Imperial authorities allow him to organize a volunteer army of true believers to fight the Tau. “We will organize a holy crusade with righteousness,” Bernard stated. The agri-world of Vinea is plagued by an outbreak of Gretchin, a diminutive subspecies of the orks. According to planetary authorities, an ork ship crashed into an isolated region of Vinea six months ago, and it was assumed that the subsequent catastrophic landing eliminated any xeno threat. That assumption proved wrong. Although there are no signs of orks, a sizable number of Gretchin—also known as Grots—have survived and organized themselves under their new, self-proclaimed “warlord,” a Grot calling himself Grot-O. Authorities say there is little danger from these creatures. Without their larger cousins to rule them, the Grots invariably will prove a disorganized and minor annoyance on the planet. 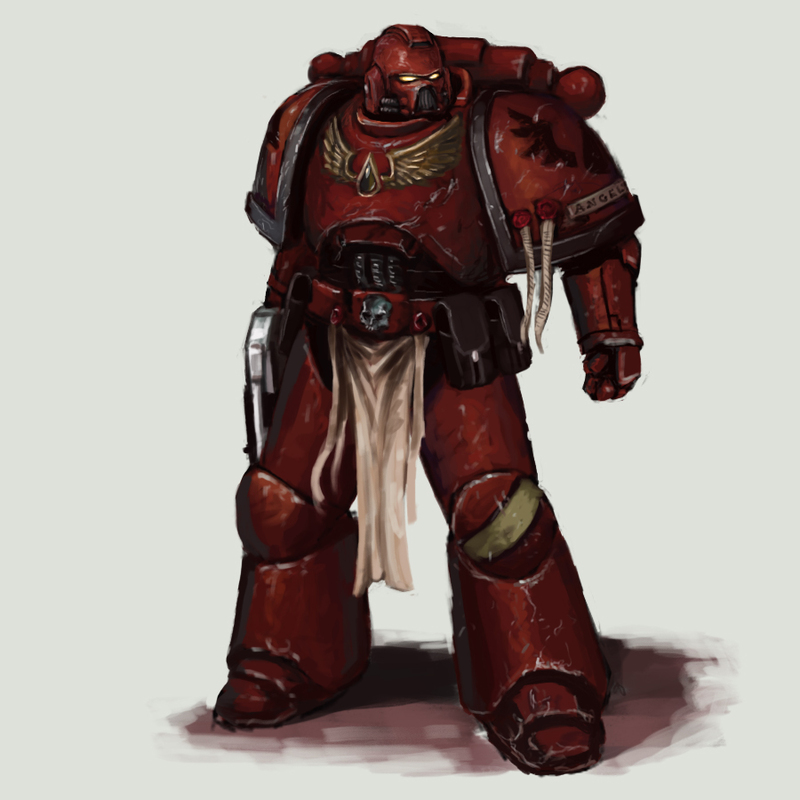 The Blood Angels are considered one of the most noble chapters of the Space Marines. Survivors of plague and war on Dozaria are facing yet another challenge: traitorous Death Guard warriors have targeted them for amusement. Of the original 2 million residents of the city of Lankmar, only 63,000 are estimated to still live. Many are suffering from the effects of various diseases introduced into the planet’s biosphere by the traitor/criminal/heretic known as Voloh Gudag. Hundreds die daily from lack of food, clean water, or medical treatment, but the ongoing war and deadly toxins in the atmosphere limit Imperial aid. Three months ago, a contingent of the Death Guard arrived on the city’s outskirts, and they have amused themselves by destroying the populace’s food supply, poisoning their water, torturing citizens and forcing others to watch, and killing citizens at random. There also are tales of horrific ceremonies involving human sacrifice. In response to these atrocities, a company of Blood Angels have been ordered to the city to end the citizens’ suffering. New entrenchments are being added daily to the defenses surrounding Sulsa City on Hegira. Kilometers of trenches and more than 100 fortified outposts have been constructed in recent weeks as Imperial authorities seek to make impregnable the defenses surrounding Hegira’s capital city. Since the loss of the Barad Mine on 3 451 738.M41, the ork invasion led by “Kaptin’ Rumlar” has controlled a strategic location that allows the xenos to strike directly at Sulsa City. If seized, the orks would be in striking distance of the Palatine Space Port, the loss of which military authorities say would make impossible any continued defense of Hegira. The industrialized moon would fall, they say, freeing up ork troops to threaten nearby worlds. The orks came close to taking the capital city more than two years ago, only to be repulsed with heavy losses by the 728th Cadian Regiment. After that major victory, Imperial forces drove the orks back hundreds of kilometers and even invaded ork-held territory, until this advance was stopped on the outskirts of the Z’yra Mines. TheGM: As I’ve said many a time, every rumor is a potential new direction for the Corvus Cluster. Some rumors will be mentioned once and then forgotten. Others will be used to further the general narrative of the Corvus Cluster. Others are an inspiration for the future. The creation of Grot-O is an invention that may prove significant. As The Gaffer has orks, I’ve no interest in painting such an army. But, with four armies (Imperial Guard, Space Marines, Tau, and Necrons) already painted, I’m looking for some fun, creative projects . . . just to satisfy the whim of the moment. A tiny (600-point) Grot army would be a hoot. I don’t know if I’ll find the time to actually take on this project, but . . . you never know. The Necron threat at Dryillian and the reappearance of Haruspex began simply as rumors—yet both sparked a painting frenzy and several battle reports. I also have high hopes for Dozaria, as The Gaffer and I both are talking about painting up some Chaos forces . . . if only for fun. But Grots . . . the idea is captivating. Click here to view the wonderful artwork of Diego Fonteriz on the DeviantArt website. The Corvus Cluster is a Warhammer 40K blog documenting by our wargaming adventures in the fantastical sci-fi universe of Games Workshop.